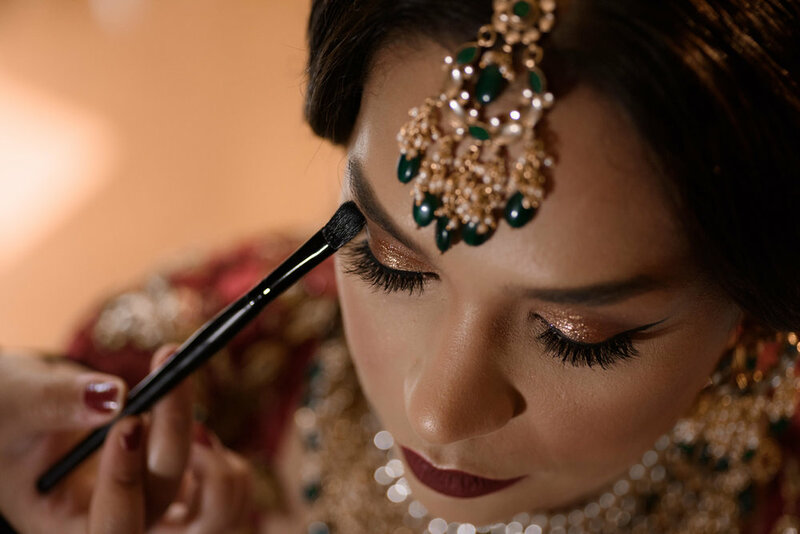 Welcome to Mandeep & Pavan’s Indian wedding photography blog! 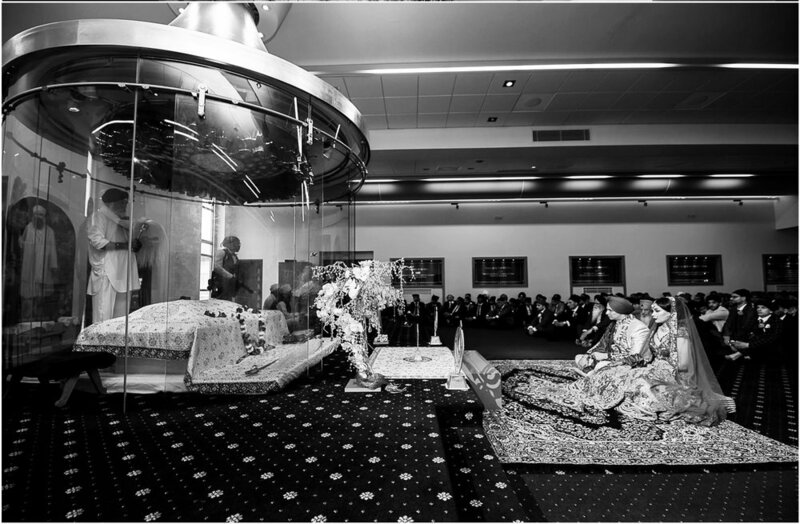 This was another wonderful Sikh wedding we had the pleasure of photographing. 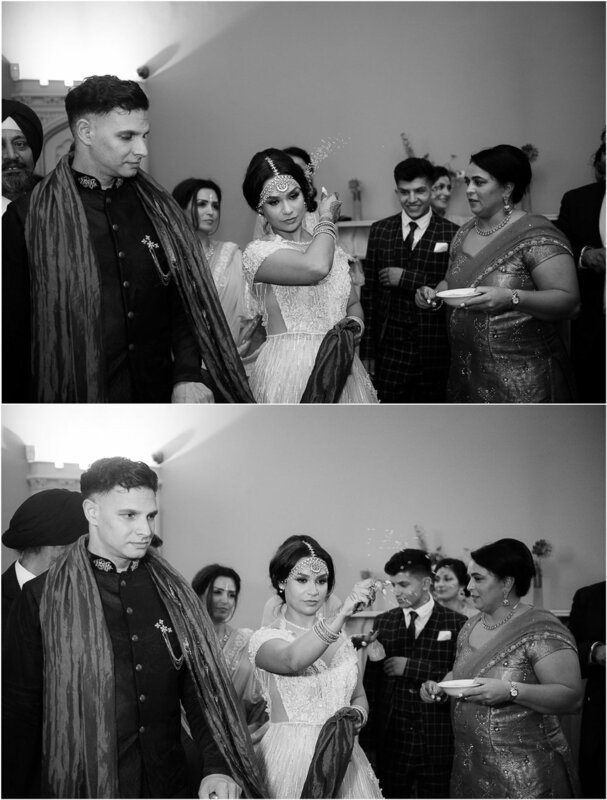 We Initially met Mandeep at The Brewery London, at an exclusive Luxury Asian wedding Exhibition where we were exhibiting. The Dread (Rotimi) and I (Dalbir), had just literally taken a break from our stand to go and network with some of the other luxury wedding vendors at the exhibition and sample some lovely food by Premier Flavour who were the hosts. My wife (Pav) who came with us kindly said she would look after the stand Whilst we were away. This is when Mandeep visited our stand to have a look at our work and actually met Pav, not us. Pav is up to speed with what we do as a company because unwillingly she hears about Sikh & Dread Photography on a daily basis. We are extremely passionate about our company so people in lives hear about it constantly. 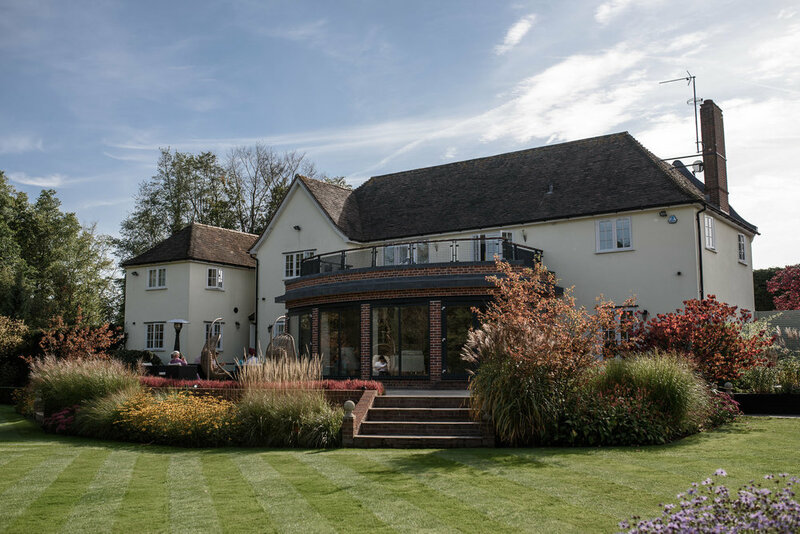 Pav is extremely professional so we knew that she would do a great job of representing our brand values and providing a luxury customer experience to any potential client. 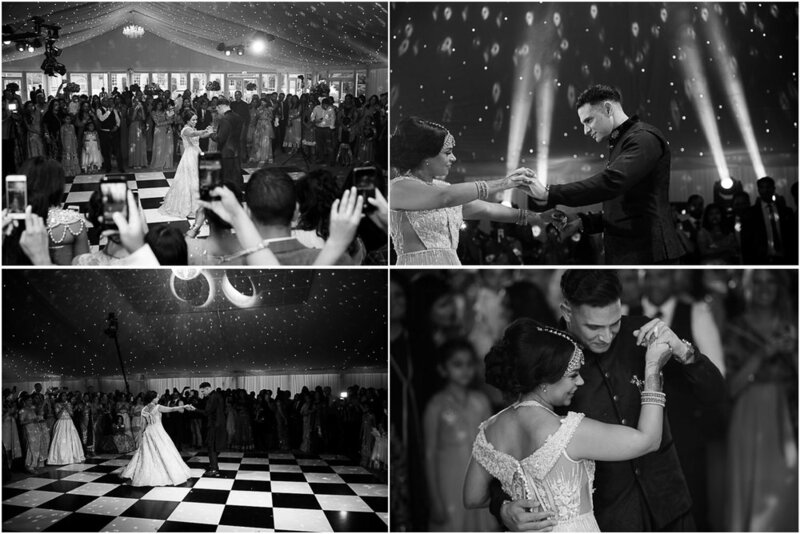 Mandeep told Pav that she was looking for a wedding photographer for an Indian wedding and was very interested with what we had to offer and left her details for us to contact her. We contacted Mandeep shortly afterwards and arranged to meet her and Pavan. Our meeting went very well and they were lovely people. 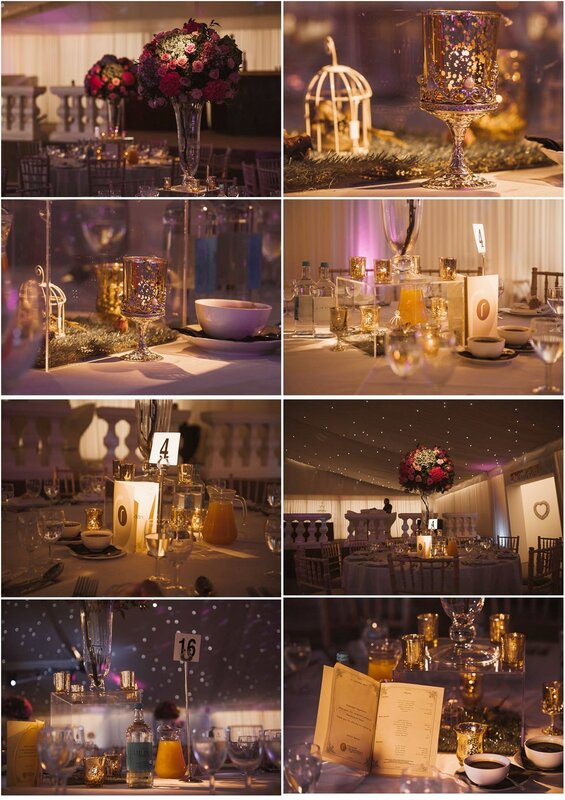 We were really excited to be working with them and photographing their special day and other wedding events. 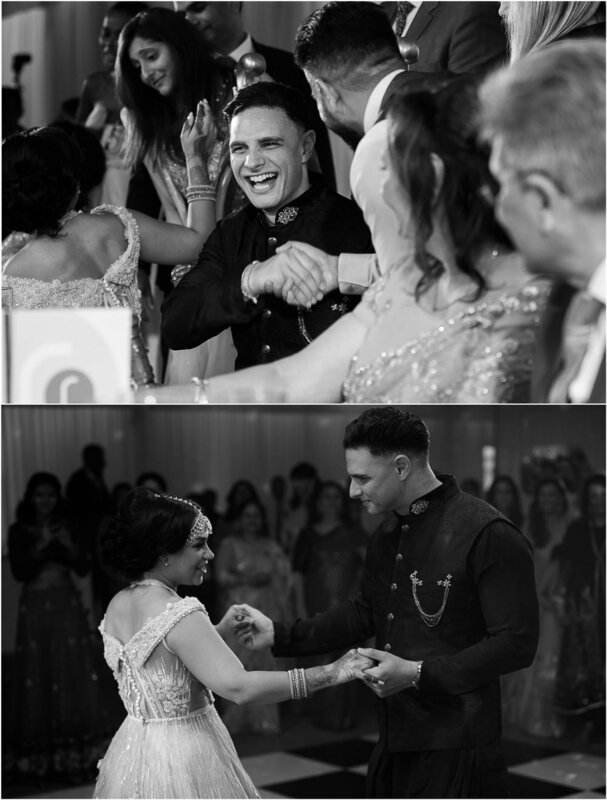 We photographed the chunni ceremony, both of their pre-party jago nights, the wedding day and their civil wedding which was a few days afterwards. All of their events were amazing! 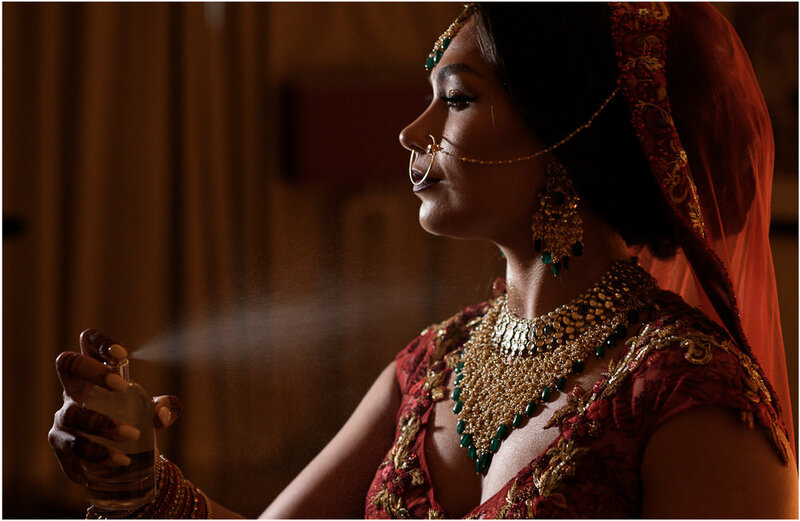 We worked alongside some of the top luxury Asian wedding suppliers in the industry. 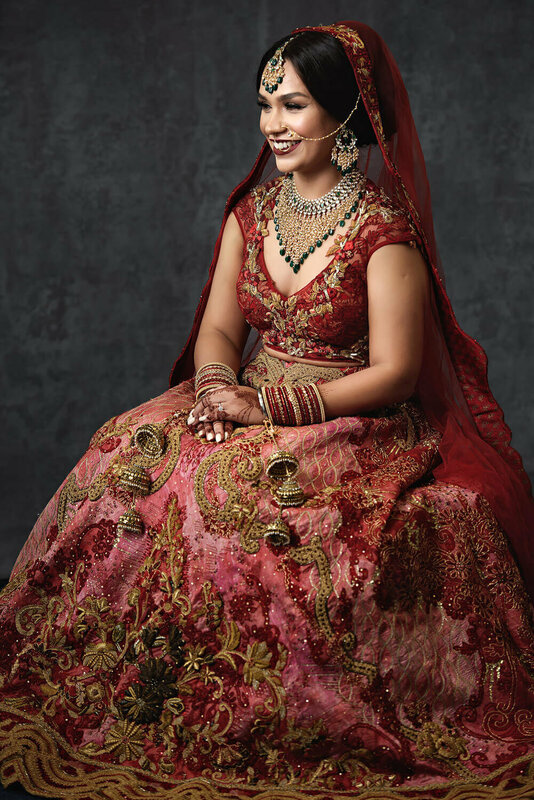 Mandeep’s Indian wedding outfits and accessories were by, Tarun Tahiliani, Payal Singhal, Soltee UK, Jimmy Choo, Cartier to name a few! 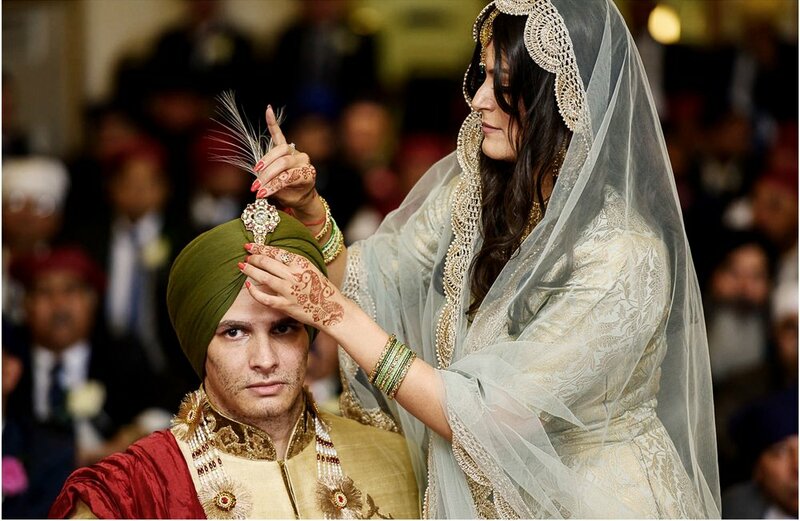 To be the best Asian wedding photographers we have to work with the best in the industry. 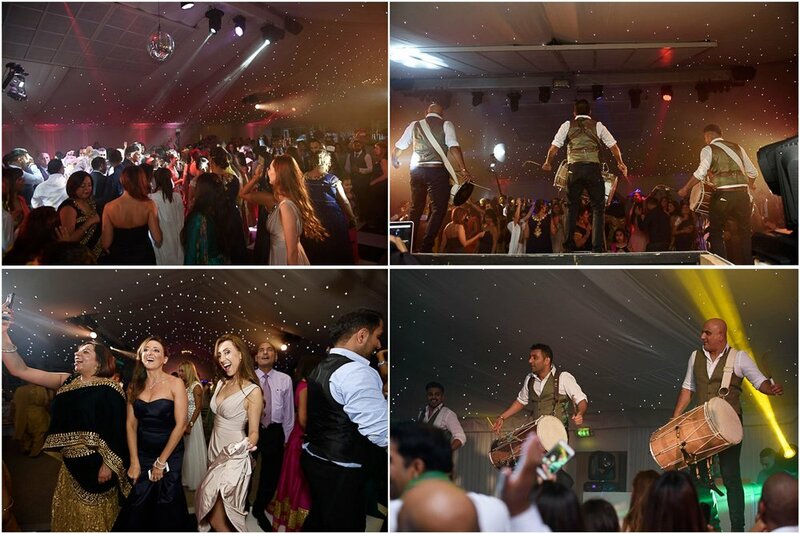 RWS London - Decor, Ragasaan - Catering, Jas Johal - Kudos Music, Team Dips - Dhol Players. Please enjoy the video trailer created by our Partners the video hub and some of our Favourite images below.